TITUSVILLE, Florida - For the 23rd straight year, no taxes will be assessed to support operations of the North Brevard County Hospital District which encompasses Parrish Medical Center. PMC’s Board of Directors voted unanimously during public hearings on September 18, 2017 to establish the millage rate and budget for fiscal year 2018. 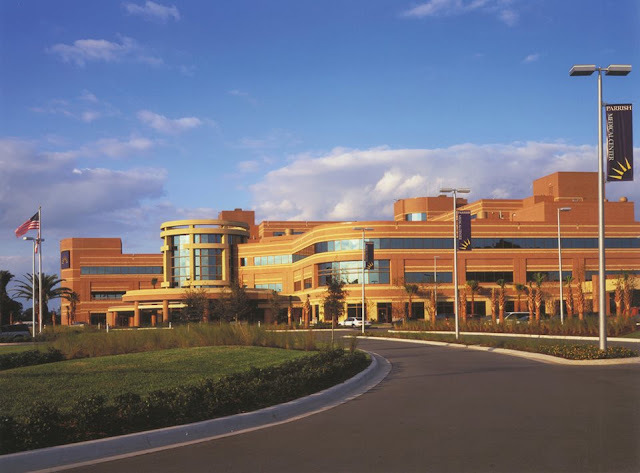 Parrish Medical Center is a public community hospital, and state law gives the North Brevard Hospital District the authority to set a tax rate to support hospital operations. However, unlike most public hospitals, the PMC Board of Directors has for 23 years chosen not to use tax dollars as a means of funding the hospital.